Lush is a very well known brand and is available online and instore in the UK and also around the world too. 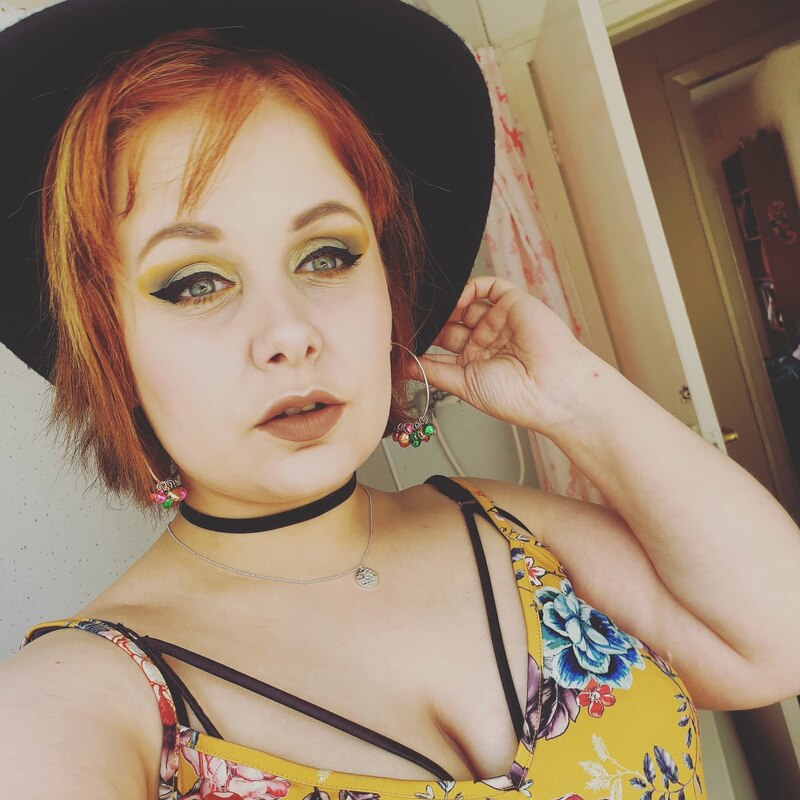 Lush is a is very passionate about being cruelty-free and all of their products are either vegetarian or vegan-friendly. 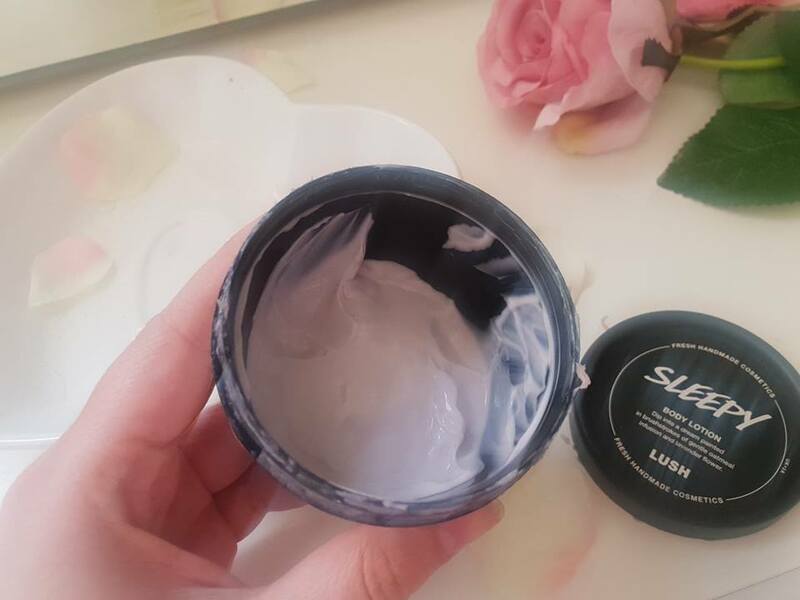 I love the packaging of the skincare at Lush and sleepy is no different. It comes in a variety of sizes, I chose the 95g option which cost me £7.95 but I wish I got the larger size 215g at £13.95 because I have almost finished it all already because it works wonderfully well as I will explain more in detail as the post goes on. So this lotion is made with a gentle oatmeal infusion with calming lavender flower and the beautifully scented Tonka absolute. I don't know if everyone will agree with me but it smells like a sweet biscuit scent which isn't overpowering but just right. But does it actually help you sleep? 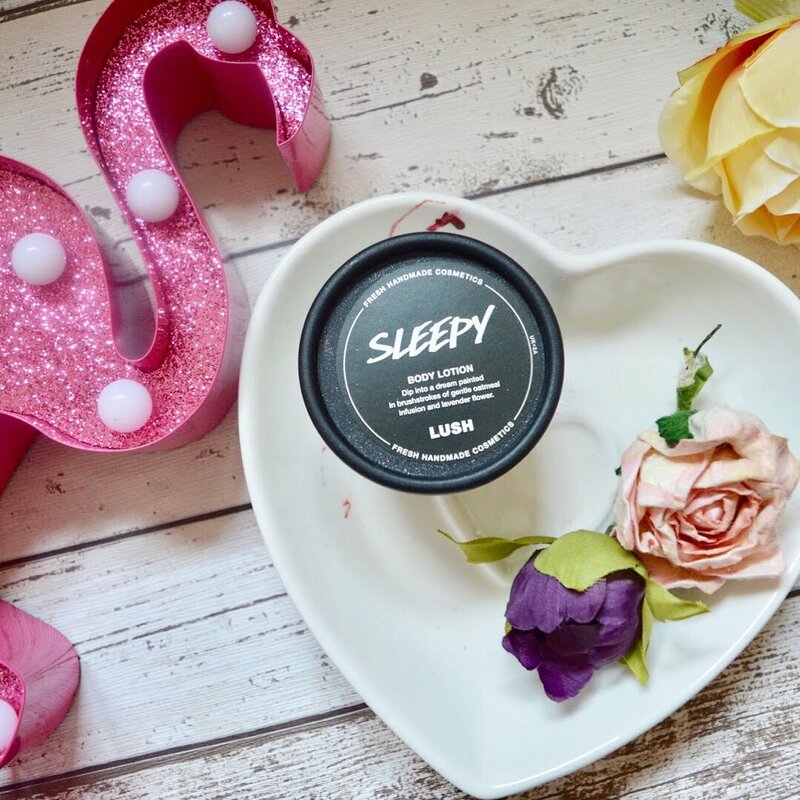 Now it may be all well and good that it smells heavenly but how does it work on the skin and does it actually help you sleep? Well, in my opinion, it helped me have a much smoother sleep and I was asleep very quickly not long after applying this before bed. It also works wonders for my sensitive skin. This is the perfect go-to whole body moisturizer as it softens and hydrates the skin effortlessly while making you smell wonderful at the same time. 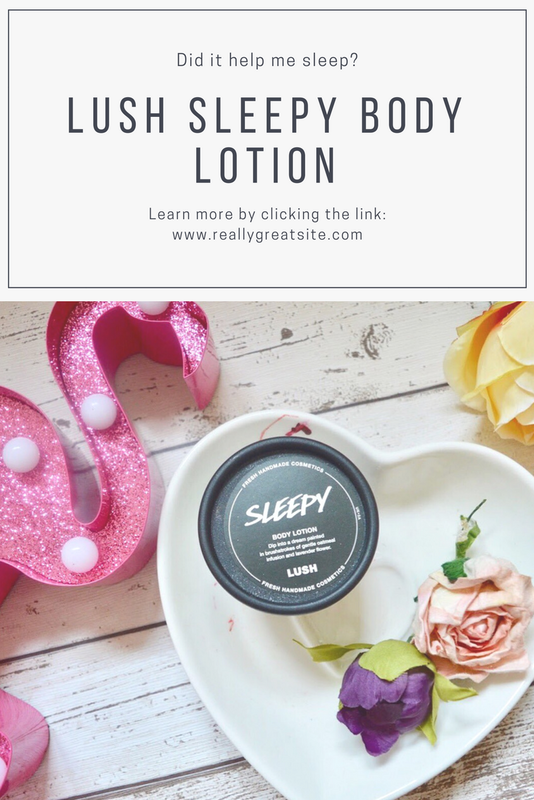 Have you tried Lush Sleepy body lotion before?